Newborn babies tend to sleep a lot in the first few weeks. However, it may not necessarily be at times that you would prefer them to sleep! In the first hours after birth, your baby may have intense periods of alertness. Your baby will be taking in their surroundings, especially your face! Their bodies are relaxed and still and they are relatively quiet. They may then sleep deeply and long. Very young babies are unable to stay awake for very long, only 45 to 60 minutes at a time. Watching for signs that your baby is becoming tired will enable you to respond to your baby's need for sleep before they begin to cry. If your baby’s days and nights are upside down, they are still on uterine time! Whilst you were pregnant your cycles of physical activity and rest, helped to set your baby's 24 hour pattern of sleeping and waking. During the day, the movement of your body rocked your baby to sleep. At night, when you were ready to rest, the stillness of your body allowed your baby to wake and move. 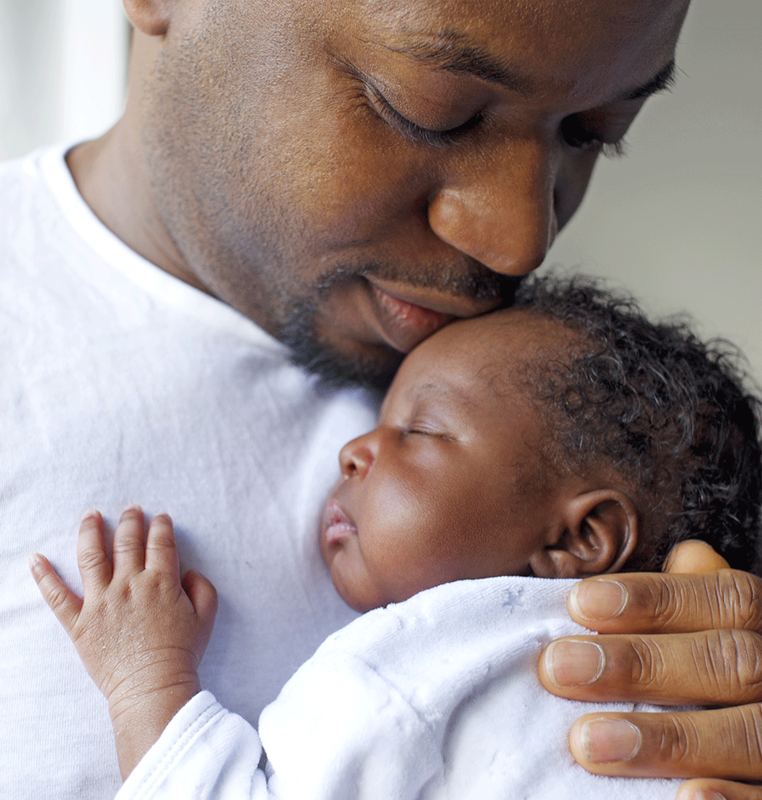 It may take some time for your baby to shift to a day and night rhythm. This will occur as their brain takes in the sun’s cycles of light and darkness. increased vocalisation, making loud vowel sounds. When young babies get over tired, they find it very difficult to regulate their behaviour and settle themselves to sleep. Over tired babies tend to need a lot of help to transition into a sleep state.